Poor Fishies | Mommy Joys | Marriage, Motherhood, Life. 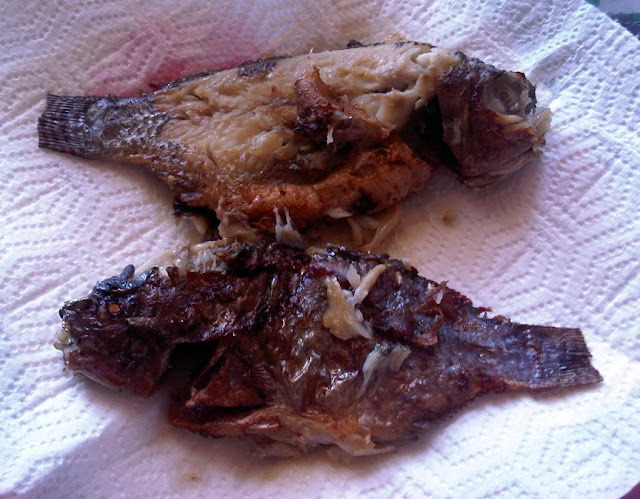 It's my first time to ever lay hands on fish in the kitchen, & look what I did to them. :( Poor fishies! I'll do better next time, promise!